It was more than 10 years ago that Busch Gardens Tampa Bay premiered Gwazi, the Southeast’s largest and fastest double wooden roller coaster – and now it’s getting even faster. 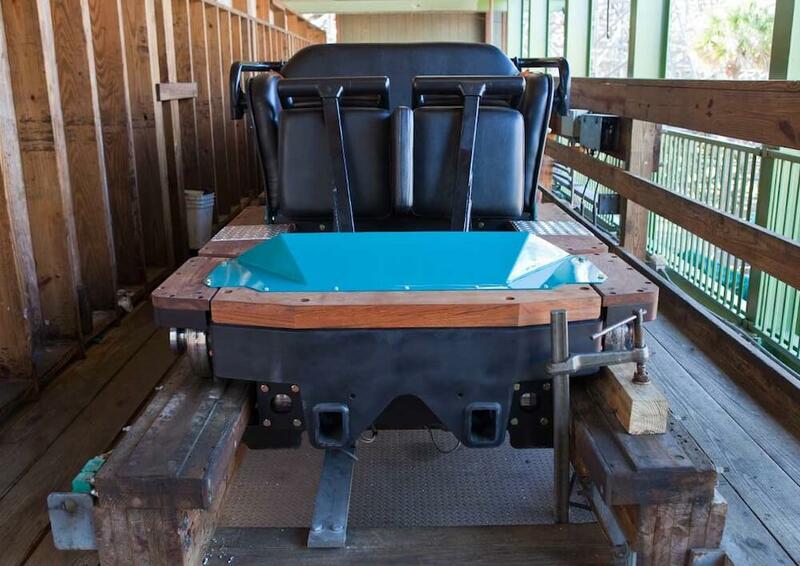 On Saturday, Jan. 22, Gwazi will reopen to fans outfitted with new “Millennium Flyer” trains, designed by Great Coasters International, Inc., the coaster’s original manufacturer. The new trains will provide a smoother ride, which is a big deal considering that wooden coasters are almost always the bumpiest kind of coaster. 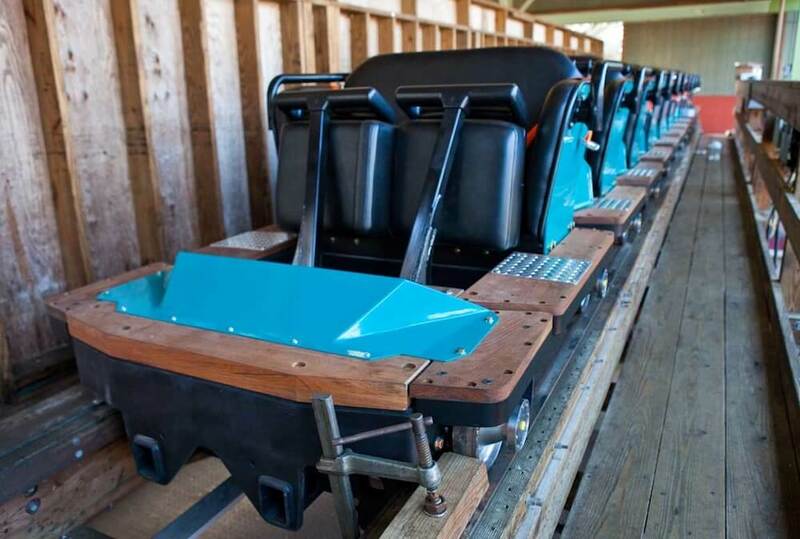 The trains also feature spacious, cushioned seats and an individual row design that resembles wooden roller coasters trains from the early 1900s. 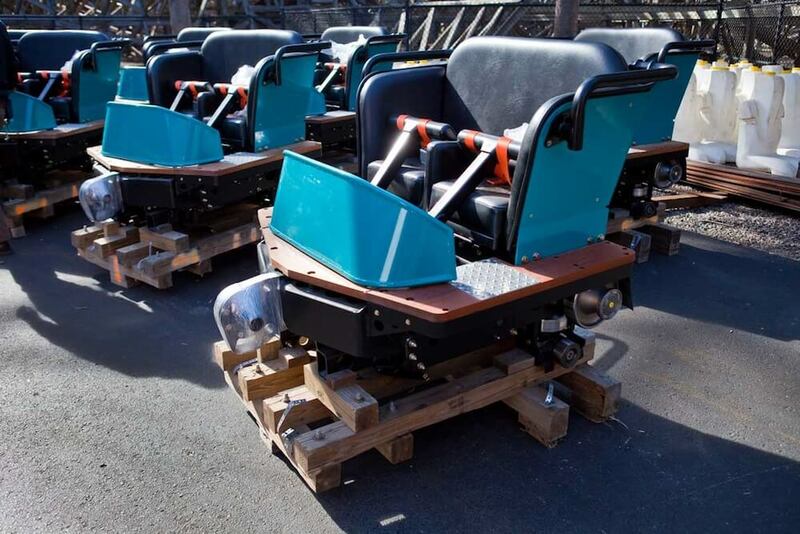 The new cars feature open sides that will provide unobstructed views of the 7,000-plus combined feet of Gwazi’s two twisted tracks. To celebrate Gwazi’s reopening, any guest who rides Gwazi on Saturday, Jan. 22 will receive a coupon valid for a 30% off food and beverage at any culinary location in the park, including all restaurants and snack carts. Plus, any coaster rider who wears a Gwazi, American Coaster Enthusiast or Florida Coaster Club shirt that day will receive a free commemorative ride photo of their first experience on the new Gwazi trains. This sped-up wooden coaster is a great way to get some additional thrills while waiting for the park’s fast new Cheetah Hunt coaster to be complete. the web will be much more useful than evera before.